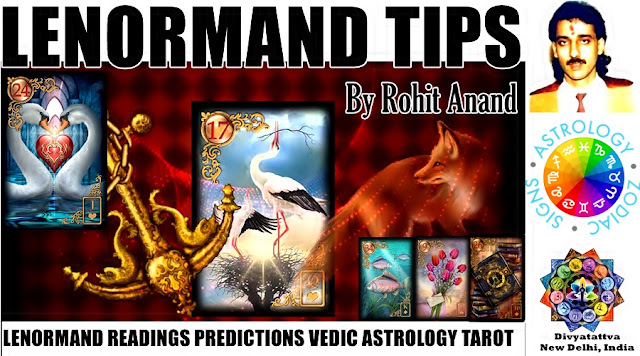 Lenormand Oracle Card Cross 36 Meanings, learning keywords, tutorials, readings, fortune telling and interpretation By Astrologist, Tarotist, Occultist, Tantric Shri Rohit Anand, New Delhi, India. Lenormand Card Cross 36. Meaning. Lenormand Cross Oracle Card Meanings, Keywords and description. Card : Six of Clubs. Keywords : Faith, guilt, No, hardships, difficulties, sacrifices, cross, church, religion, burden, suffering, fate, negative, crucifix, church, temple, pain, guilty, religion, sorrows, despair, shame, humiliation, challenges, destiny, intolerance, principles, indoctrination, duty. The cross usually stands for any religion, faith and when it falls near to a person then it could indicate a religious person. It represents all religions, faiths and their teachings and the card near to it gives it more specific and accurate reading as to type of faith or practises one is involved with. Its a negative card in lenormand usually but also a destiny card. 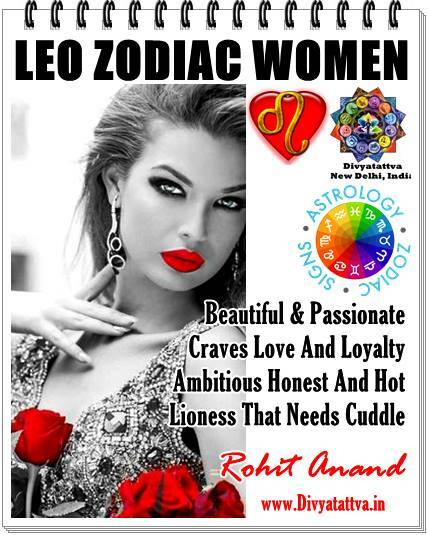 Appearing near to man or women card defines the person or the situation he or she is in which can be difficult one, burdened, sad or religious. 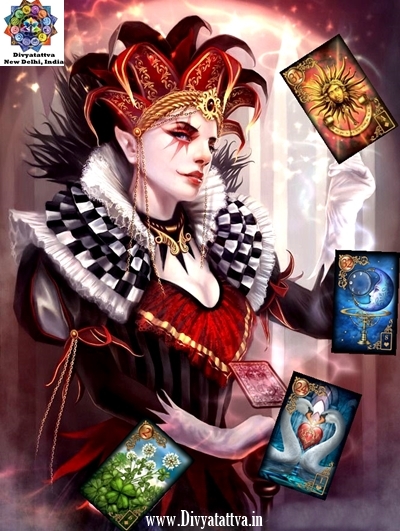 Its meaning can be good if it is surrounded by positive and good cards in context of question asked by the qurent. The Cross Card Meaning in Matters of Love and Relationships : A Cross card usually implies disappointment, rejection, or negative outcome in love. Person may be of different faith or spiritually inclined. It can also mean painful and unhappy marriage if already married and perhaps one of the person is carrying the burden of a married life painfully and sacrificing oneself. It could mean more job responsibility and hard work, difficult work environment, religion based workplace. Person could be unhappy in job and suffering at the hands of boss. Career and Professional choices may be : Priest, Pundit, Rabbi, Spiritual works, Charitable organization affiliated with religion, making or dealing with spiritual items or products. The Cross Card Meaning Relating to Body, Organs And Health : It represents lower back, exhausting diseases, painful illness with aches. 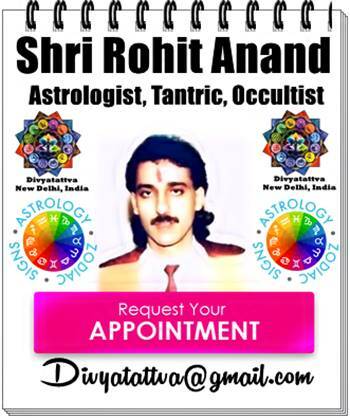 When this card appears it can be stiffness in the body or spine. 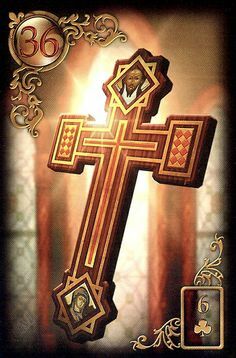 Lenormand Card of Cross for Timing : It could mean ongoing difficult period and coming soon. Physical Description and Qualities of a Cross: It could mean spiritual, depressed, sad person, in pain, stressed out, weak, worn out, suffering .